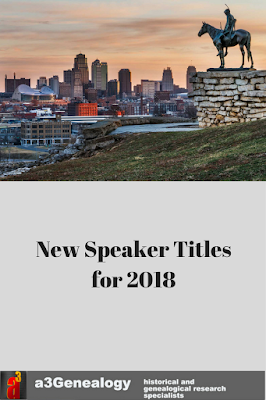 Although I constantly add titles to our presentation lineup, know that I also will tailor all presentations to meet your conference needs. When in Texas, make it Texans! Whether in Missouri, Kansas, Indiana, or Pennsylvania this past year, I have learned there is a thirst for DNA knowledge. Sometimes it is just Why DNA? Other times it's "What do I do with the results?" Our DNA and genealogy research presentations are for the family historians and genealogists who are seeking hints about their ancestry, or are wishing to tackle a brickwall. It is also, and especially, for those who wish to connect to their biological families. This DNA series is designed to assist you with your family research needs. You will also find below the course I use for our Professional or Inspiring Professional Genealogists. As an entrepreneur coach, the You Are A Pioneer series has been tailored to our genealogy comrades. Again, I have found that although we have a consulting package for the serious freelancer or small business genealogy company, sometimes a group session for discussion and sharing assist all of us to be accountable with setting goals, meeting objectives and fighting obstacles. Yes....in the corporate and academia that title is part of the Brandt Motivation seminars: Setting Goals, Meeting Objectives & Fighting Obstacles. 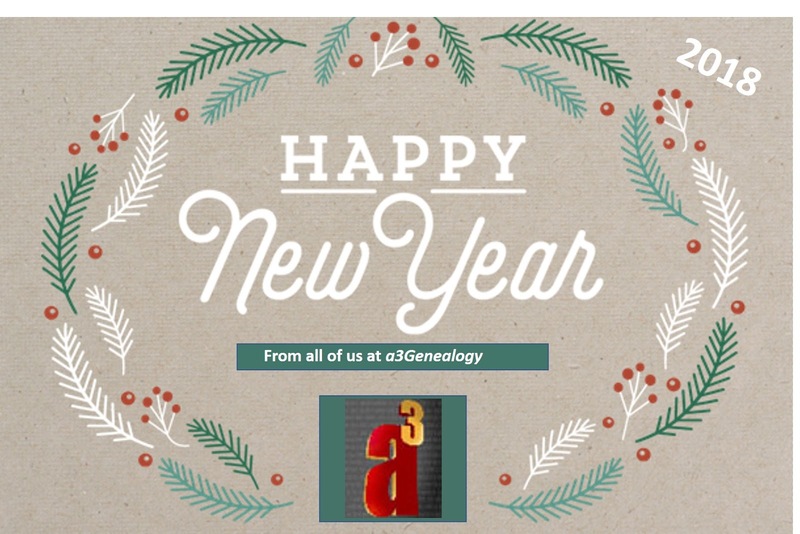 #1 DNA for Genealogists Who? What? When? Where? and Why? This presentation is designed to connect scientific terminology to the genealogist’s daily practices by 1) exploring vocabulary 2) answering common questions 3) following quick scenarios to discover the practicality of DNA to bring down brickwalls. Y-Haplogroups and SNPs: Why do I want this? Genetic Distance: What does it mean? MtDNA Haplogroups: What’s the Meaning? Will Phylotree Meet Family Tree? Finding your Revolutionary War soldier among 200,000 plus participants can be daunting. Anyone sixteen to fifty-three years old during this time living in the original thirteen colonies, may have participated in the Revolutionary War in some capacity; albeit, not all for the American cause. This presentation provides 7 key resources to ferret out your Revolutionary War Soldier. From New York to California, Louisiana to the Plains, the Great Lakes to the Gold Rush, Virginia to Missouri’s Little Dixie counties, or Pennsylvania to the Missouri Rhineland, our ancestors historically migrated through Kansas City (KC) using the waterways, Overland Trails, the early railroad, or military convoys resulting in a wealth of original documents and manuscripts, diaries, and journals. This presentation uncovers “must-visit” repositories that house original records, collections and manuscripts. 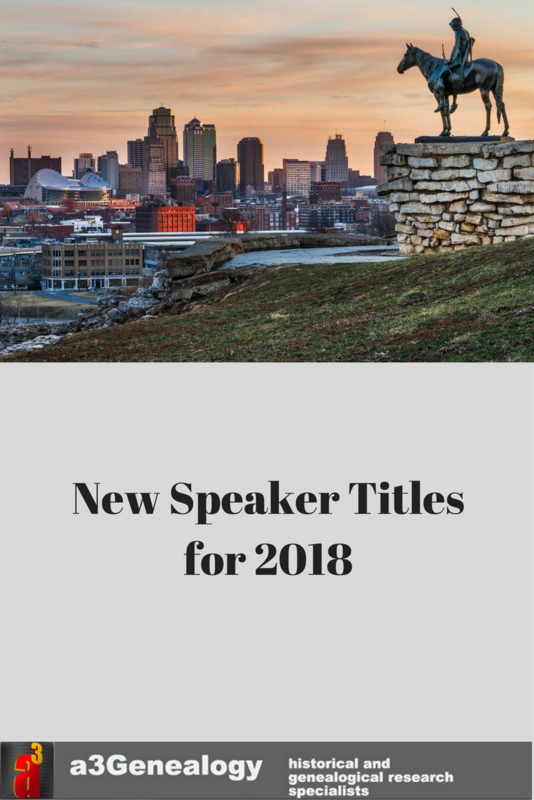 Researching within a 60 mile radius from the center of KC, researchers will have the answer to What Does Kansas City have to offer the professional genealogists? And yes, if your group visits KC, the home base of a3Genealogy, we will happily get that Party Bus for Researchers, filled with pencil sharpeners, and take you on a tour! Will see you in 2018!